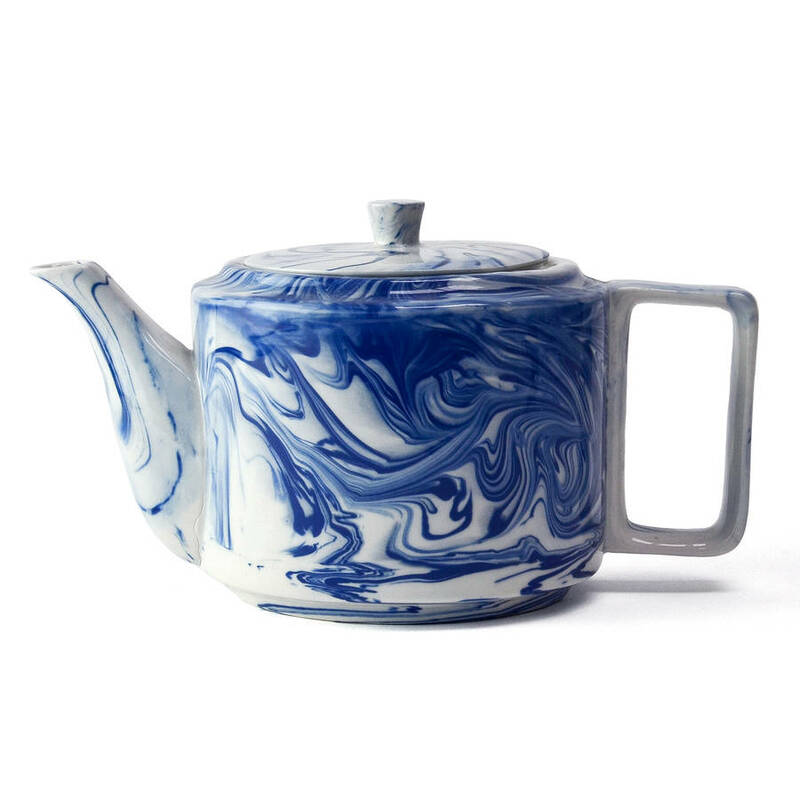 A stunning teapot handcrafted using a specialist mixed clay, creating a truly unique marbled pattern effect. 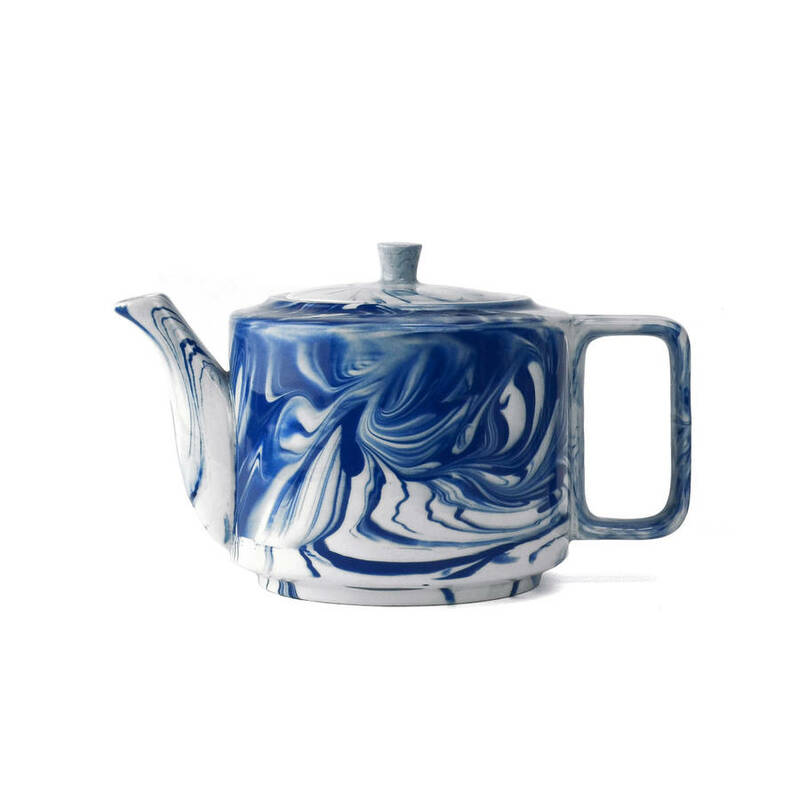 This beautiful ceramic teapot is perfect for serving your favourite loose leaf tea or traditional cuppa. 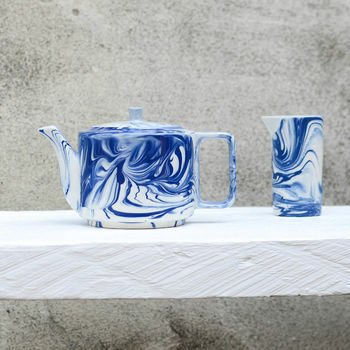 It has a contemporary design with clean lines and unique blue and white pattern. 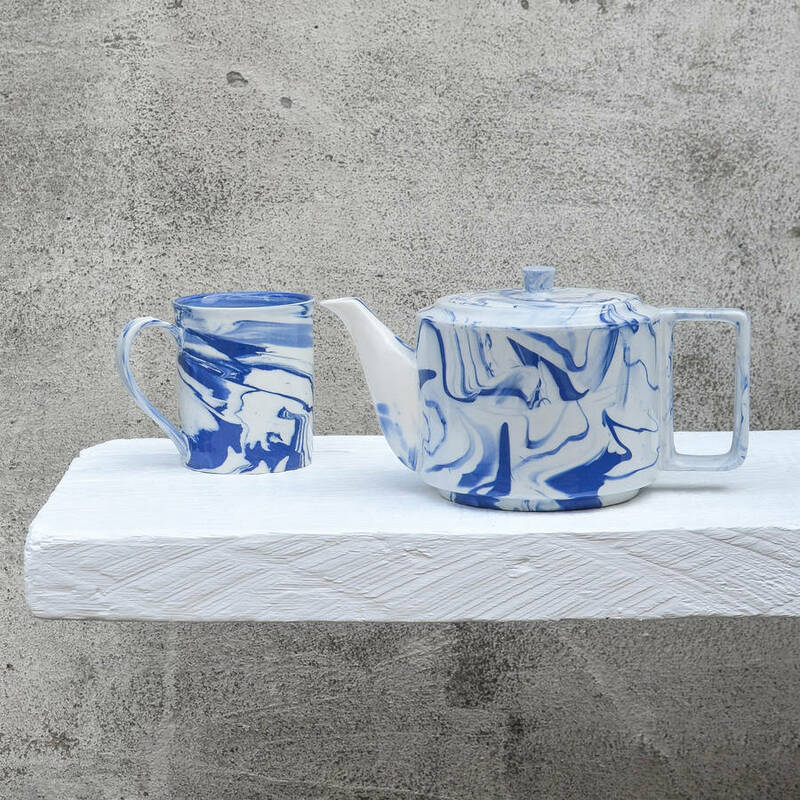 Years in development, this collection is our contemporary interpretation of classic blue and white porcelain. 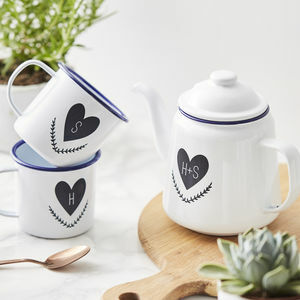 Our range includes a full dinnerware set, with various tabletop accessories, such as tea mugs, cups and small milk jug. No two items will be the same, a true work of art and a wonderful gift for someone who appreciates individuality. 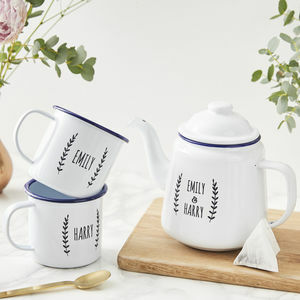 Please note that the pattern will differ from the image and from item to item. 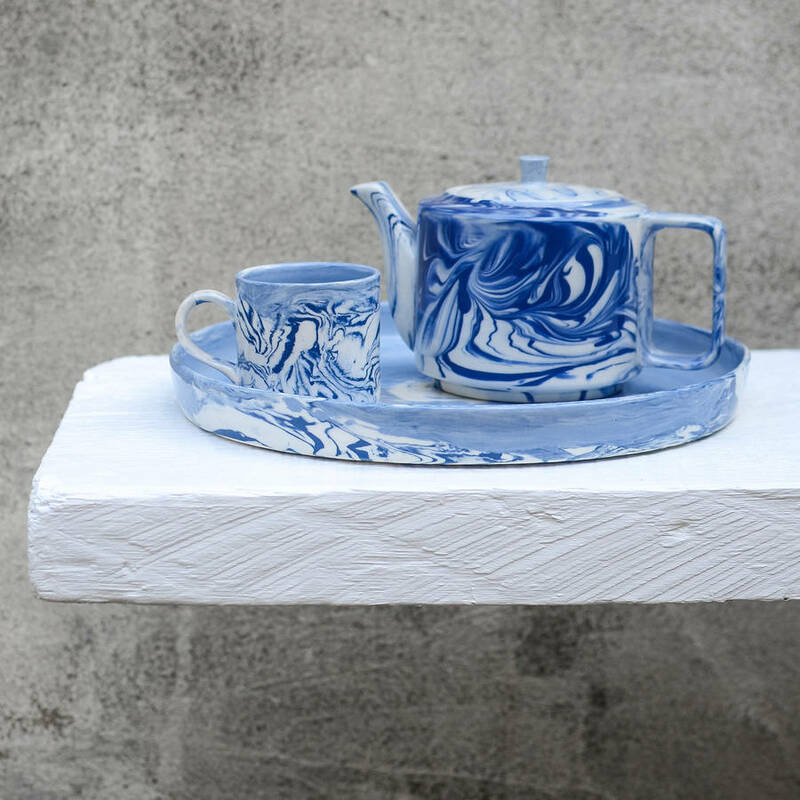 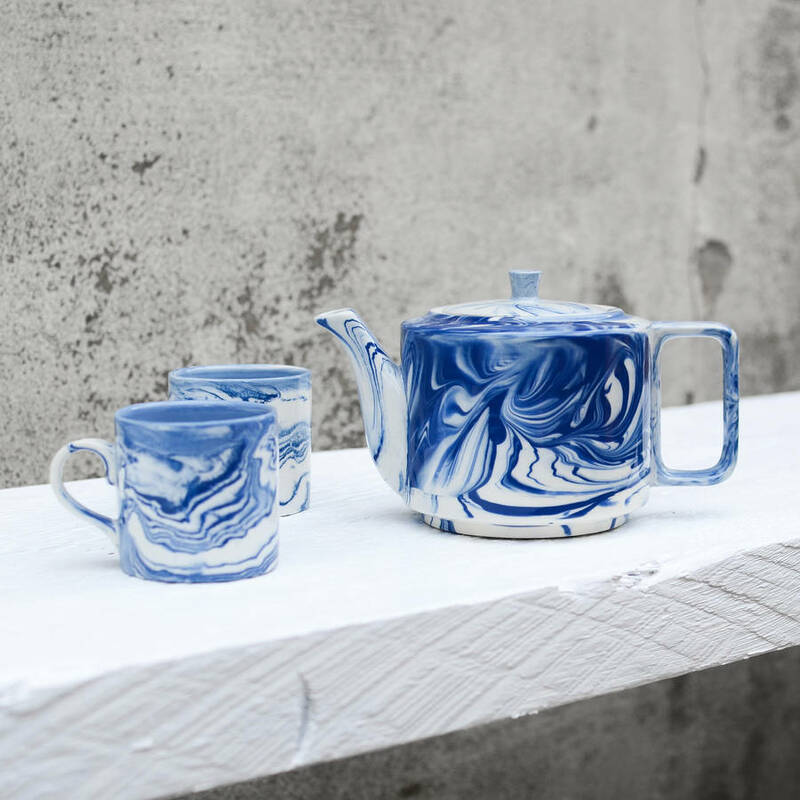 Each teapot is hand-pressed from carefully mixed blue and white clays. 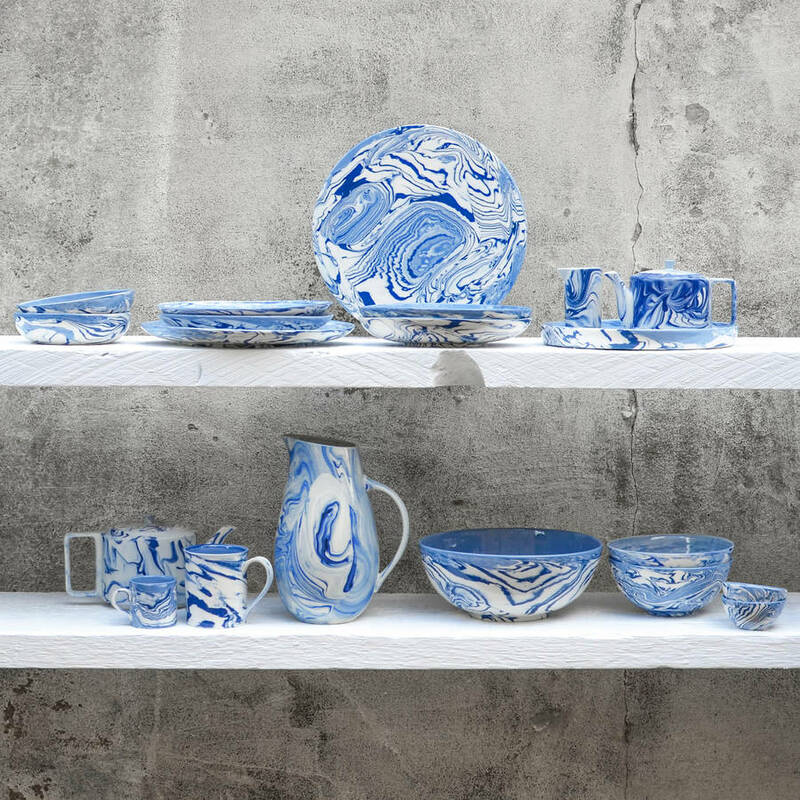 They are then finished on the wheel by hand to create unique touches and finally fired at over 1200 degrees making it light but durable. 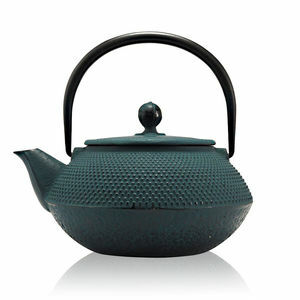 Small Teapot (500 ml): D10.5cm x H11.5cm (width including spout and handle: 20cm). 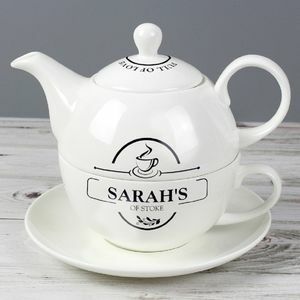 Large Teapot (1 Litre): D15cm x H17cm (width including spout and handle: 24cm).